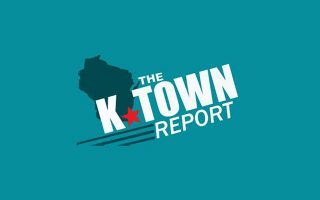 Stay up to date with news from Kenosha! Kenosha Fire Chief Chuck Leipzig on WLIP! Podcast: Meredith Jumisko with Weekend Fun!